Musicians come in all shapes and sizes. You may be a woodwind player in an orchestra or a guitar player in a rock band. That makes the subject of musician apps a little difficult to approach. There are many types who have many needs. We have a decent list here that should help most people. However, we encourage musicians to leave a comment with apps that have helped them. 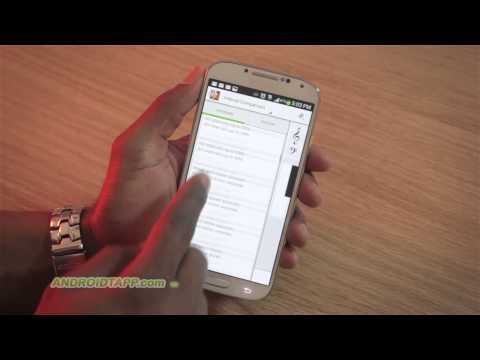 Here are the best musician apps for Android. 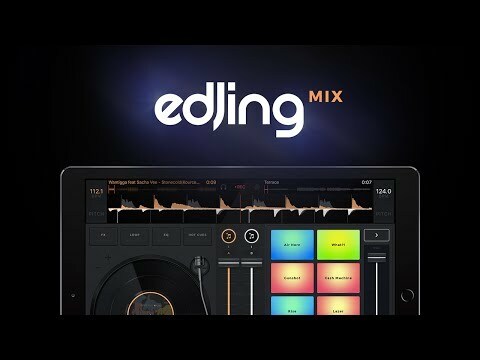 edjing Mix is a DJ app. It’s also one of the better musician apps. It has a metric ton of features. That includes support for your downloaded music library, SoundCloud, Spotify, and Deezer. It can auto-detect BPM, add effects, and keep track of where you are in the mix. The app also has three EQs, gain control, and other tools of the trade. It won’t replace a pro set up. It’ll work in a pinch, though. It can get quite expensive as well. gStrings Tuner started out as a guitar tuner app. It now works for virtually everything. That includes woodwinds, stringed instruments, and even your own voice. It also supports a variety of frequencies. A simple UI rounds out the experience. This is a good app for practically any musician. You can tune virtually anything with it. You can get it for free as long as you don’t mind advertising. The paid version costs $3.99. It’s definitely one of the best musician apps. 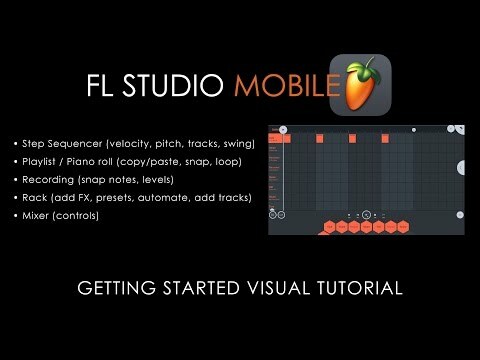 FL Studio Mobile is one of the few musician apps for recording entire songs. 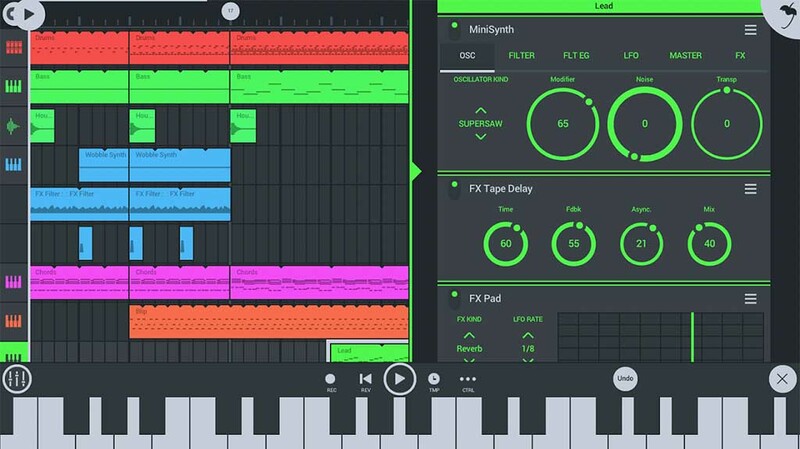 It features support for MIDI controllers, audio recording with monitoring, a drum machine, various audio effects, and more. It won’t be as good as recording in a real studio. However, it’s more than good enough for rough ideas and concept recordings. There is also support for the full desktop version should you want to go that route. It’s a tad expensive. Additional effects will cost extra as well. There aren’t many apps in this space, though, and this one is probably the best one. 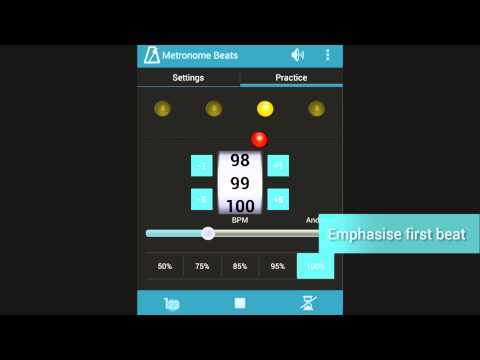 Metronome Beats is one of many metronome apps. This one happens to be free. It supports one to 300 beats per minute. It can also accent the first beat of a bar, show Italian tempo markings, and more. You can even tap the screen to define your own beat. The app supports background play. Thus, you can move over to other apps while the beat plays. This one may not work for everyone. Thankfully, there are tons of options to play with. This one seemed to work well, though. MuseScore among the best musician apps for sheet music. It offers a ton of sheet music options from its online community. There is also a desktop version. The desktop version allows you to notate music. You can even upload your own as long as it’s in the right format. It takes a bit of work to properly get into. However, it’s a great little community. You can also play the sheet music at various tempos. It can display only portions that you want to practice as well. It works well. The pro version removes limitations and adds a few features. SoundCloud and ReverbNation are excellent musician apps. They offer cheap, quick spots to upload music. That’s helpful for things like sharing your music with other people or listening to it on multiple devices. SoundCloud allows you to upload a certain amount of music for free. You’ll have to pay for it after you hit your limit. ReverbNation also offers free services. You can get more features if you pay for their subscription. You can go with either one or both. It’s your call. Vivace teaches people how to read sheet music. The app includes all 15 key signatures, the five more popular clefs, step-by-step tutorials, and more. It also includes both English and Italian note names. You can view tutorials, use the trainer, and then practice what you’ve learned. That’s about it, really. Reading sheet music isn’t all that difficult. However, it is a valuable skill. You can pick up the app for free and get the pro version for $1.49. No musician should be without a recorder of some kind. Voice Recorder should work well. It’s very easy to use. You just open it and record stuff. Files are in MP3 format. They’re compatible with everything. Virtually any voice recorder will do the trick. We liked this one because it’s free with no in-app purchases or advertising. There is a pro version as well. We also have a list of the best voice recorder apps under the first paragraph of this article. There are a lot of places to buy music gear. Guitar Center, Sam Ash, regional stores, used stores, and even large retailers like Amazon. Musicians needs their music gear, obviously. They may also need headphones for mastering, amplification, picks, reeds, replacement parts, and other stuff. Google Maps is another excellent app for finding local shops that may not have their own apps. It’s worth knowing where the good stuff is in your town.